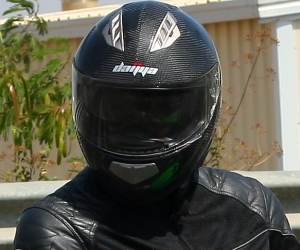 TVS is trying to promote the ABS on its Apache RTR 180 as a feature which will make you go faster around corners as well..
TVS is trying to project its Apache RTR like Honda (safe / responsible), Pulsar (hooligan / irreverent) and Yamaha (born out of racing heritage)..
TVS had launched ABS on its flagship Apache RTR 180 a couple of months back. 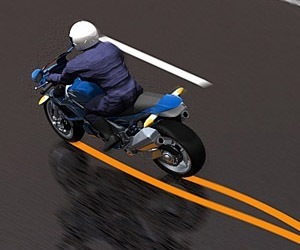 Now a new promotional video from TVS, showcasing the benefits of its ABS (Antilock Braking System) has surfaced on the internet. ABS is widely accepted as a safety feature, which is fitted on vehicles to prevent crashes due to accidental locking of wheels. So far I had a doubt whether ABS could assit in taking faster turns. 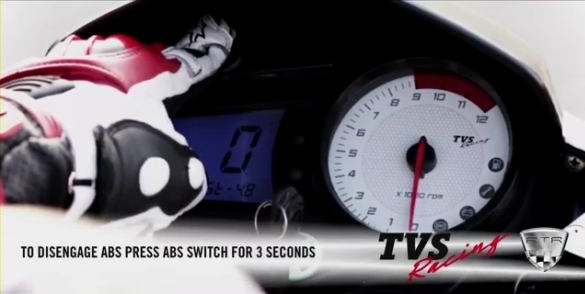 In this new video, TVS is saying that ABS does help you go faster around corners. 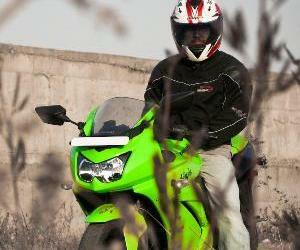 TVS has even roped it two of its Dirt Bike racers, CS Santosh and K P Aravind to feature in the video. The video even explains/shows how to "switch off" the ABS so that stunts like burn outs, stoppies and wheelies are possible on the Apache RTR 180 ABS. 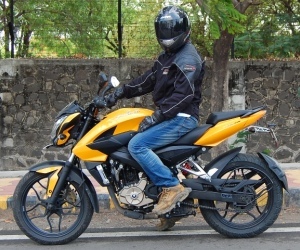 One can't switch off the ABS on the Honda CBR250R, the other bike in India which also gets ABS (as an optional feature), which makes stunts like wheelies, stoppies and burn outs impossible to do on it. From the promotional video, it seems that TVS is trying to be project its Apache RTR like Honda (safe/mature/responsible), Pulsar (hooligan/irreverent) and Yamaha (born out of racing heritage) all at the same time.. which is kind of OK with the informed bike enthusiast, but might just end up confusing the normal customer. Still trying to get my hands on this baby!! It's simply irritating to get through the dealers here. 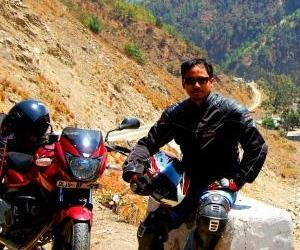 M stil confused whethr to buy apache or fz.